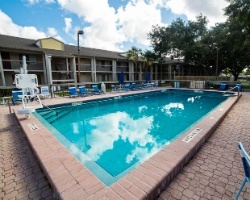 *Club Orlando* is only three miles from Universal Studios and just minutes from Wet 'N Wild, Walt Disney World, and SeaWorld! Shops, restaurants, and nightspots are also close by. The resort offers swimming and tennis on-site, and anything and everything is available beyond the resort. Bush Gardens is approximately two hours away in Tampa. The Kennedy Space Center and the beaches along the Atlantic Ocean are worth a day trip and are only 60 miles away. 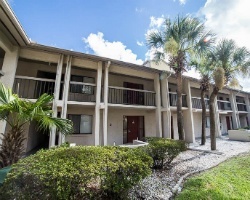 Resort is only a couple miles from Universal, Walt Disney World & more! Buyer May Receive A Title Fee Credit, Inquire For Details! Week 12 and 13 on the same deed! Two weeks together! Buyer May Receive A Title Fee Credit, Inquire For Details! Annual floating week in beautiful Orlando! Buyer may receive a title fee credit, inquire for details! 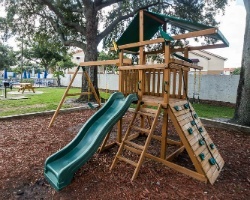 Outstanding Orlando Resort just minutes away from Disney World & other prime attractions! Buyer may receive a title fee credit, inquire for details! 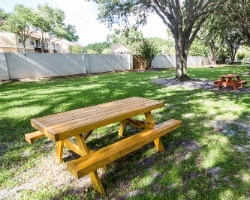 Ideal resort and location for enjoying Orlando's world-famous attractions! Make an offer today! Buyer may receive a title fee credit, inquire today!